We've finalized the agenda for our LocalU Advanced event in Williamsburg, Virginia on March 5-6, 2015. Super early bird pricing of $599 is in effect, so get your tickets before the end of the year! We'll kick it off with an informal networking party on the evening of Friday March 4th. Don't miss this! It's a great opportunity to become comfortable with the group and get to know everyone -- and you will get the chance to know everyone, as there will be no more than 80 people there. 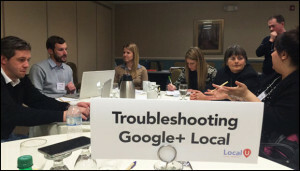 We'll kick off the day on Saturday, March 5th, with Local Search in 2016 and Beyond from David Mihm followed by Inspired Local Linkbuilding Tactics from four LocalU faculty members. Aaron Weiche will then present a deep dive on Reviews in Your Rearview Mirror. After a short refreshment break, Joy Hawkins of Imprezzio Marketing and a Google Top Contributor will guide us through Troubleshooting Google My Business Problems and we'll get a peek Inside the Professor's Laboratory: Relevance, Category & The One Box with the professor himself, Mike Blumenthal. The next session features Will Scott with Competing And Winning in A Pay-to-Play World, in which he'll reveal his best tactics for using paid advertising to promote local businesses. We'll self select which Birds of a Feather table(s) to sit around during our lunch and then move into Apps on Tap with Joel Headley of Google and Aaron Weiche. If you aren't interested in ranking in Apple, yet, you should be! 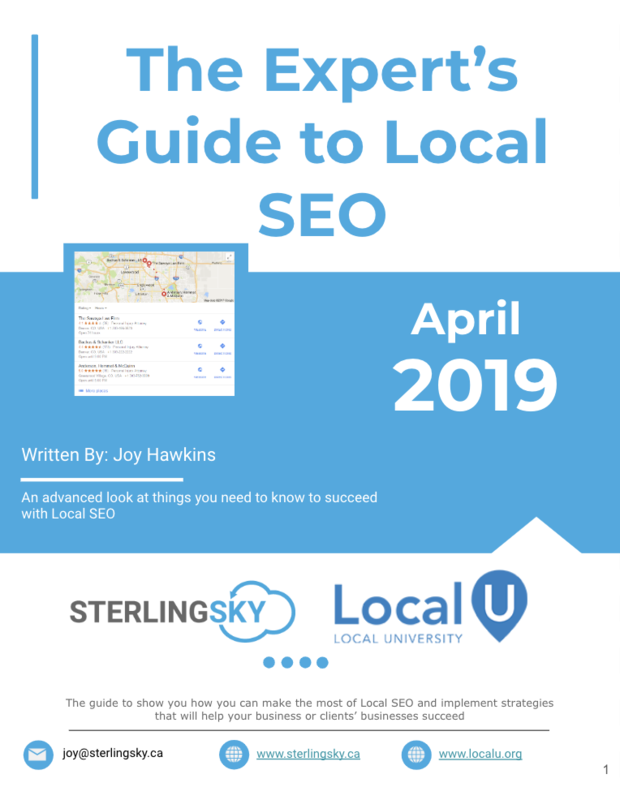 Andrew Shotland will give us his advice on how to take advantage of Apple's new search engine in Local SEO Different -- Understanding Apple's Growing Search Engine. David Mihm comes back on stage with Real and Remarkable Customer Engagement and Mike Ramsey gives us advice on Reporting and KPI's That Keep People Happy. We'll then have the opportunity to select from three 30-minute breakout sessions according to our interests before our afternoon refreshment break. 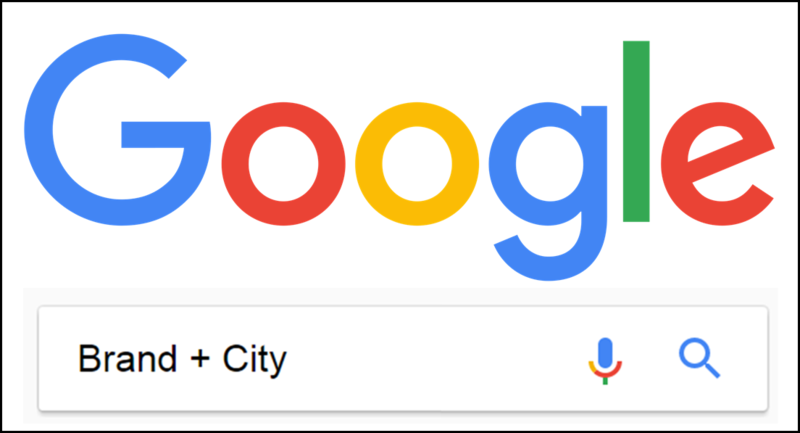 After the break, we'll have a panel of brand marketers discussing and answering questions about how big companies with many locations are dealing with the challenges of local search. We'll then move into open Q & A and do a few live site reviews before we wrap things up with a happy hour. See the full agenda and register here.